Even in winter, Port Macquarie’s laid-back coastal vibes drew a crowd with both familiar faces and a few new ones joining us as we ventured to the North Coast. 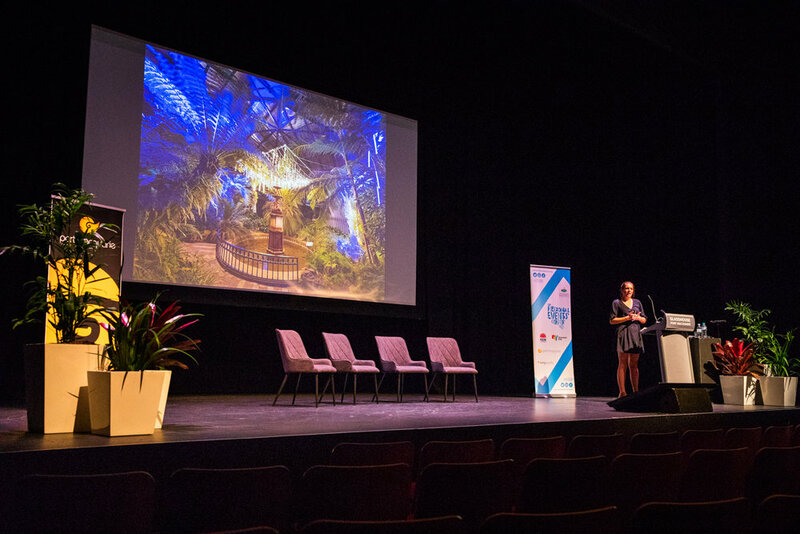 After the Welcome Reception, we kicked off Day 1 at the Glasshouse Port Macquarie and heard from our keynote speaker Leigh Carmichael on the evolution of Dark Mofo. We also had sessions on ticketing, digital marketing, as well as a session on overcoming accommodation shortages during events featuring Parkes Elvis Festival, Flash Camp and Airbnb. There were plenty of case studies, too, including one around sponsorship and creating activations for the Gold Coast 2018 Commonwealth Games.